The Yukon Business Development Program, administered by its Steering Committee, provides personalized business development assistance to selected companies in a large variety of sectors. From manufacturing to retail services to agriculture and food processing, from the recording industry and publishing to software development and the environmental industry, YBDP has helped Yukon businesses succeed beyond their boundaries and expectations. 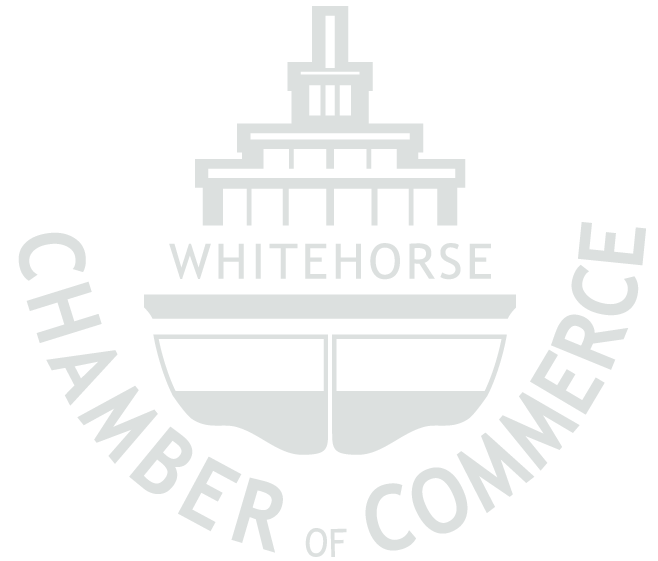 All businesses can apply, including First Nations Development Corporations, and businesses in any community in Yukon. Continued coaching assistance by the business advisor to help your company grow to the next level of business success over the next up to 18 months. A professional consultant can help ensure that the products and services of businesses, in any sector of the economy, are designed to satisfy a customer’s need for quality, price and service – and that they will be in demand in the local, national or international marketplace. The Yukon Business Development Program was founded to offer you that same level of invaluable expertise, helping you to ensure that your products are designed, manufactured and sold to your target market successfully and profitably.